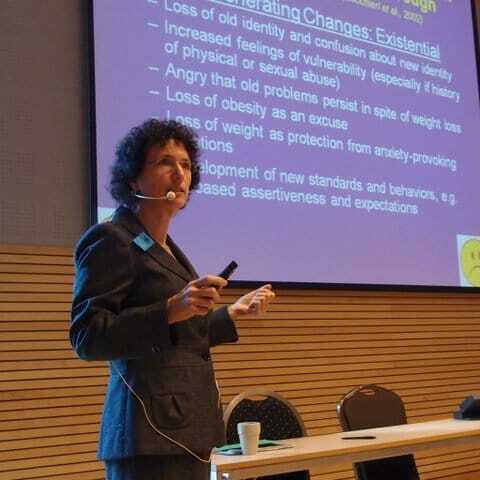 As a research and practicing psychologist, I serve as a consultant and speaker to pharmaceutical companies, universities, health care providers and other organizations who are engaged in understanding, measuring and optimizing health-related quality of life. I have consulted to numerous companies in their clinical trials and/or development of products and services. These include Abbott Laboratories, Amgen, Bristol-Myers Squibb, Eisai, Eli Lilly, Foundation for Informed Medical Decision-Making, GlaxoSmithKline, Janssen, Knoll, Merck, Novo Nordisk, Orexigen, Oxford Outcomes, Pfizer, Procter and Gamble, QualityMetric, Roche, Ross Products, RTI International, Sanofi-Aventis, Schering-Plough, and Vivus.